’58 Roger L. Bown (BS ’58; Marilyn; Salt Lake City) has published two LDS thriller novels, Water Spot and The Mormon Identity. ’69 William L. Chesser (BS ’69, MS ’71; Laura; Magnolia, Texas) published two children’s books, Dog Wars and Animals of the Holy Bible King James Version: Volume One. 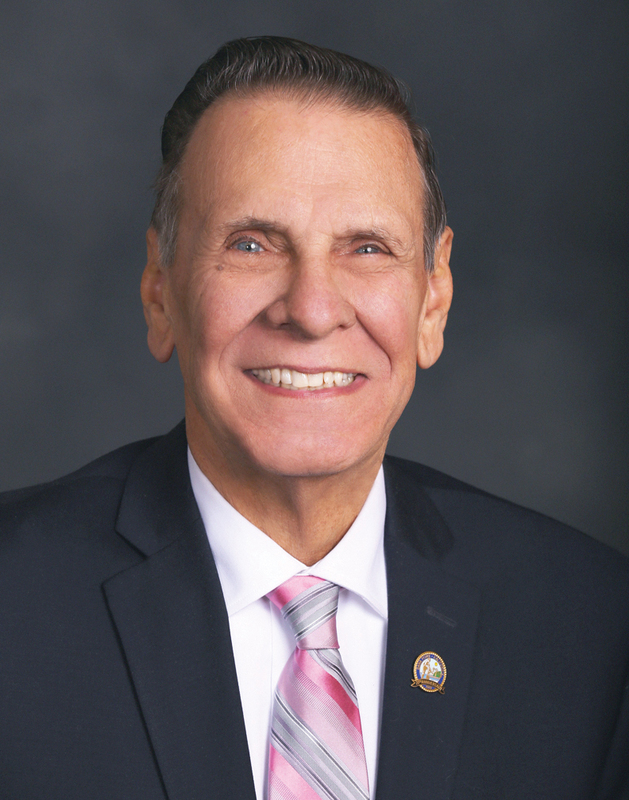 ’72 Carlos N. Olvera (BS ’72; Georgelean; Dana Point, Calif.) was appointed mayor of Dana Point, Calif. He also serves as chair of the Orange County Historical Commission. ’76 Michael L. Glenn (BS ’76, MPA ’78; Diann; Midway, Utah) retired after working for the State of Utah for 35 years in roles including housing programs director and state energy office director. He serves as a Church service missionary. ’81 Ryan E. Tibbitts (BS ’81, JD ’84; Nannette; Park City, Utah) published his first book, Hail Mary: The Inside Story of BYU’s 1980 Miracle Bowl Comeback. ’86 Brian G. Lloyd (BS ’86, JD Columbia University ’89; Corinne Jensen [’88]; Salt Lake City) was named president of Parr Brown Gee & Loveless. 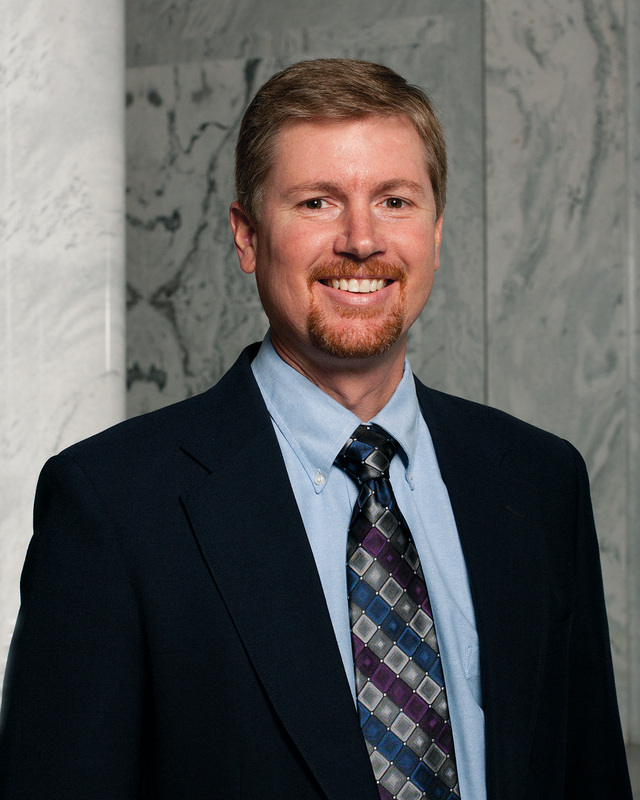 Lloyd previously served as chair of the securities section of the Utah State Bar. ’87 Jessica Goodfellow Ueno (BA ’87, MS California Institute of Technology ’89, MA University of New England ’14; Naohiko; Kobe, Japan) published her second book of poetry, Mendeleev’s Mandala. One of the poems from her book was made into a short film by Motionpoems, a nonprofit arts organization. ’88 Michael B. Cowan (BS ’88, MA Arizona State University ’90, EdD Arizona State University ’99; Amy Dennis [BGS ’07]; Mesa, Ariz.), superintendent of Mesa Public Schools, was named Distinguished Superintendent of the Year by Arizona School Administrators. Uwe R. Kackstaetter (BA University of Northern Colorado ’85, MS ’90, PhD University of Würzburg ’05; Laura; Berthoud, Colo.) received tenure and was promoted to associate professor of geology at Metropolitan State University of Denver. He also won the 2014 Faculty Senate Teaching Excellence Award. ’90 Jeffrey D. Armstrong (BS ’90, MS Arizona State University ’91; Rebecca May [’94]; Wesley Chapel, Fla.), principal of Armstrong Forensic Engineers, was elected president of the National Academy of Forensic Engineers. James L. Thompson (JD ’90; Liza; Queen Creek, Ariz.) published a new book, Enoch in the City of Adam, the first volume in the A Coming Flood series. ’91 Melinda A. Morgan (BA ’91, JD ’95; Cottonwood Heights, Utah), a partner of Michael Best & Friedrich, was recognized as one of Utah Business magazine’s 2015 Utah Legal Elite. ’93 Wade G. Mathews (BA ’93; Kristen; Tooele, Utah) was hired as the Be Ready Utah program manager for the Utah Department of Public Safety’s Division of Emergency Management. ’94 Elizabeth Oberdick Anderson (BIS ’94; Thomas C. [BS ’73, MS ’77]; Waxahachie, Texas) received a Best First Book Award from the Mormon History Association for her book Cowboy Apostle: The Diaries of Anthony W. Ivins, 1875–1932. Christopher B. Bowes (BA ’94; Tara Albertson [’96]; Moses Lake, Wash.) was appointed director of investor relations and global sourcing at REC Silicon, a major polysilicon manufacturer. ’95 Christy Thompson Ibrahim (BA ’95, BS ’95, JD University of Washington ’98; Kevin; Redmond, Wash.) cowrote The U.S. Supreme Court on Disability Law: Sixteen Modern Cases. Ibrahim has two other published books, Discussions on Disability Law and Policy and An Anthology of Disability Literature. ’97 Sariah Salisbury Wilson (BA ’97; Kevin; Saratoga Springs, Utah) is an author whose romance novel, Royal Date, was one of 10 books included in the inaugural launch of Amazon’s Kindle Scout publishing program. ’98 Carey B. Nuttall (BA ’98, JD ’01, LLM Southwestern University ’07; Erin McArthur [BA ’98]; Silver Spring, Md.) joined the Washington, D.C., office of Polsinelli as a shareholder. Nuttall also does pro bono family law work. 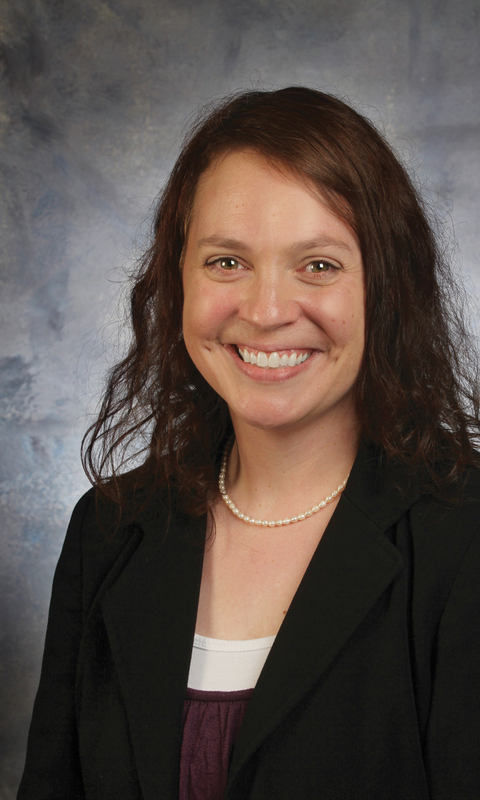 ’00 Katie Anderson-Pence (BS ’00, MS Southern Utah University ’07, PhD Utah State University ’14; Ryan Pence; Colorado Springs, Colo.) was hired as an assistant professor of mathematics education at the University of Colorado at Colorado Springs. ’01 W. Rick Abelmann (BS ’01, JD Washington University at St. Louis ’05; Alicia Chenn [BA ’02]; Honolulu) is the cofounder of Pineapple Palaka, a luxury tie company based in Hawaii. Shawn G. DuBravac (BA ’01, MA George Mason University ’03, PhD George Mason University ’14; Andrea Prosek [BA ’00]; Lorton, Va.), the Consumer Electronics Association chief economist and director of research, wrote Digital Destiny, which reached no. 10 on the New York Times nonfiction best-sellers list. 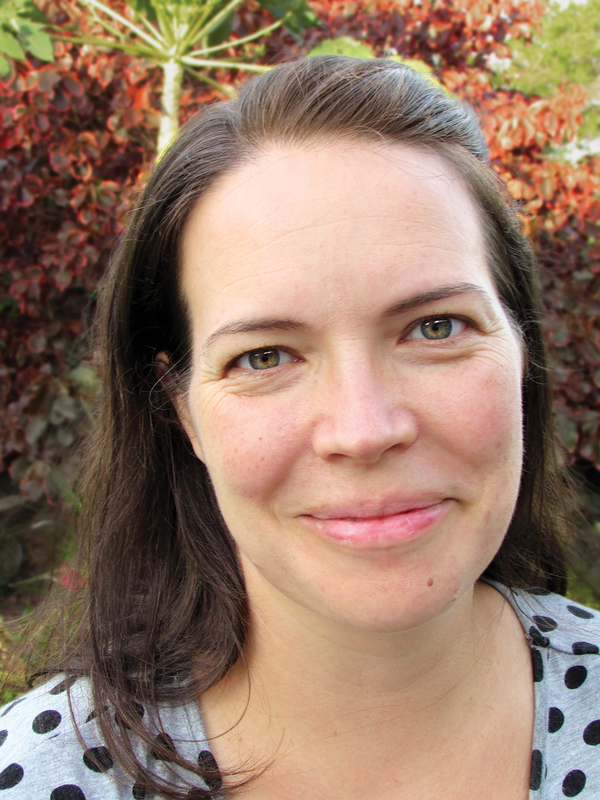 Kirsten Fry Maughan (BS ’01; Jared G. [BS ’05]; Twin Falls, Idaho) and her husband, Jared, created Clean Reader, an app that eliminates profanity from e-books. 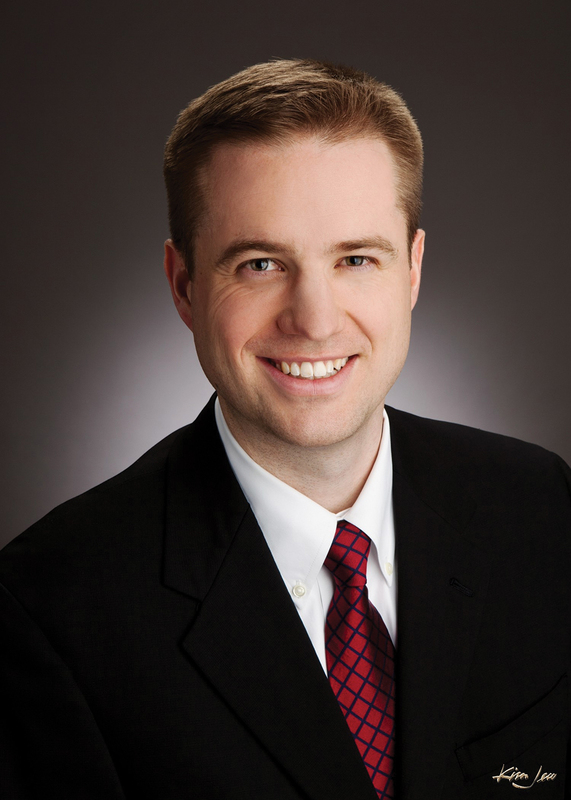 Christopher E. Moore (BA ’01, MBA University of Utah ’10; Leslie Phillips [BA ’02]; Bountiful, Utah) was promoted to news director at KSL Television. Reid J. Robison (BS ’01, MBA University of Utah ’05, MD University of Utah ’05; Lisa Gardner [BS ’00]; Salt Lake City), Tute Genomics CEO, was named a Top 40 Healthcare Transformer by Medical Marketing and Media. ’02 Corey P. Christiansen (BA ’02; Monica; Aurora, Colo.) was hired as a meteorologist for WeatherNation. Jacob M. Sorber (BS ’02, MS University of Massachusetts at Amherst ’10, PhD University of Massachusetts at Amherst ’10; Trisha Hawkins [BS ’01]; Clemson, S.C.), an assistant professor of computer science at Clemson University, was awarded $500,000 by the National Science Foundation’s Career Program. ’04 Jonathan C. Fong (BA ’04; Honolulu) is the cofounder of Pineapple Palaka, a luxury tie company based in Hawaii. Richard E. Hatch (BA ’04, JD University of New Mexico ’07; M. Claire Romney [BS ’04]; Albuquerque, N.M.) was made partner at Rodey Law, where he practices in the litigation department. Julie Johnson Searcy (BA ’04; John R. [BS ’04]; Chapmansboro, Tenn.) received a Women’s Studies Fellowship from the Woodrow Wilson National Fellowship Foundation to help her complete her doctorate at Indiana University. ’05 Isaac R. Aklamanu (BS ’05, MSW Eastern Washington University ’09; Carbondale, Ill.) is pursuing a PhD in health education at Southern Illinois University. 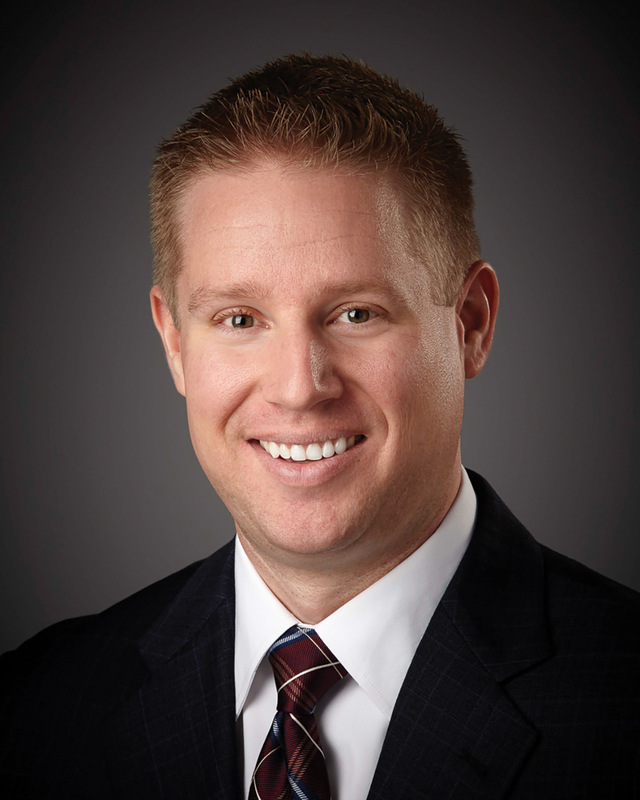 Clint S. Dunaway (BA ’05, JD University of Dayton ’09; Brandy Sauric [BS ’02]; Gilbert, Ariz.) was named president of the National Association of Real Estate Lawyers. Luke H. Marchant (BS ’05, JD University of Idaho at Moscow ’08, MS University of Idaho at Moscow ’10; Michelle Whittaker [BM ’05]; Blackfoot, Idaho) became a partner at Holden Kidwell Hahn & Crapo. Jared G. Maughan (BS ’05; Kirsten Fry [BS ’01]; Twin Falls, Idaho) and his wife, Kirsten, created Clean Reader, an app that eliminates profanity from e-books. ’06 Jason S. Bergman (BM ’06, MM University of Michigan ’08, DMA University of Michigan ’11; Alexis Aggen [BS ’06]; Denton, Texas) was appointed assistant professor of trumpet at the University of North Texas. ’07 Bryce K. Dalton (BS ’07, JD University of Iowa ’13; Channa Fulmer [BS ’07]; Iowa City, Iowa) joined Pugh Hagan Prahm as an associate attorney in real estate and corporate business law. ’08 Jennifer Stephenson Harlos (BS ’08; Drew R. [BS ’11]; Girdwood, Alaska), a labor and delivery nurse, received a 2014 March of Dimes Nurse of the Year Award in the category of direct patient care. ’10 Megan Broadhead Tate (BS ’10; Christopher A. [’99]; Austin, Texas) was recognized as an industry leader in Collaborate magazine’s “40 Under 40” for her work as manager of events, meeting, and travel management for Petco.